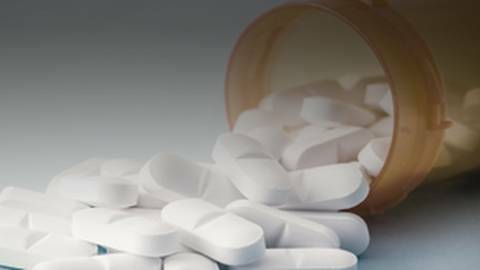 Merck, a leading science and technology company, today announced that the European Commission (EC) has granted marketing authorization for MAVENCLAD® 10mg (Cladribine Tablets) for the treatment of highly active relapsing multiple sclerosis* (RMS) in the 28 countries of the European Union (EU) in addition to Norway, Liechtenstein and Iceland. MAVENCLAD® is the first oral short-course treatment to provide efficacy across key measures of disease activity in patients with highly active RMS, including disability progression, annualized relapse rate and magnetic resonance imaging (MRI) activity. MAVENCLAD®'s marketing authorization is based on more than 10,000 patient years of data with over 2,700 patients included in the clinical trial program, and up to 10 years of observation in some patients. The clinical development program included data from three Phase III trials, CLARITY,, CLARITY EXTENSION and ORACLE MS; the Phase II ONWARD study; and long-term follow-up data from the 8-year prospective registry, PREMIERE. The efficacy and safety results of these studies allowed a full characterization of the benefit-to-risk profile of MAVENCLAD®. The European Commission (EC) has granted authorization of MAVENCLAD® 10mg (Cladribine Tablets) for the treatment of highly active relapsing multiple sclerosis* (RMS) in the 28 countries of the European Union (EU) in addition to Norway, Liechtenstein and Iceland. MAVENCLAD® is the first oral short-course treatment to provide efficacy across key measures of disease activity in patients with highly active RMS, including disability progression, annualized relapse rate and magnetic resonance imaging (MRI) activity.